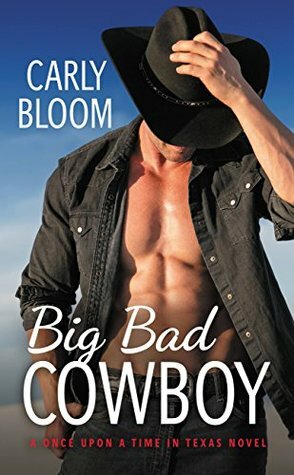 About the author: Carly Bloom began her writing career as a family humor columnist and blogger, a pursuit she abandoned when her children grew old enough to literally die from embarrassment. To save their delicate lives, Carly turned to pen steamy, contemporary romance. The kind with bare chests on the covers.